Tropical, Bright & Refreshing. 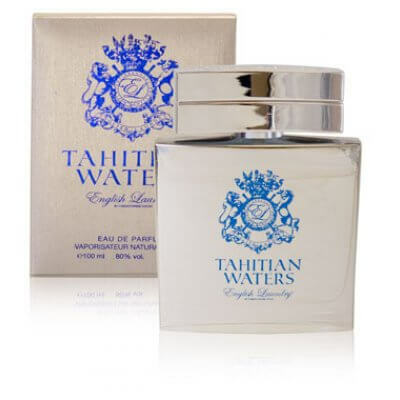 Inspired by the calming breeze and tropical feel of the islands, Tahitian Waters is a refreshing fragrance with soothing notes of lime, coconut, orange & bergamot, followed by jasmine and ylang-ylang with finishing touches of brown sugar and cedar wood. An invigorating blend that leaves you feeling content and relaxed! 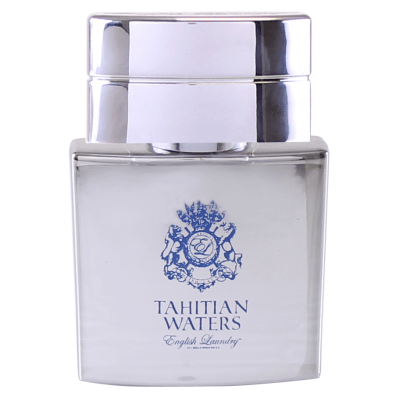 This smaller version of our Tahitian Waters Eau de Parfum fits perfectly in a pocket, briefcase or glove compartment. Tahitian Waters 3-in-1 Shampoo Conditioner and Body Wash, 8 oz. 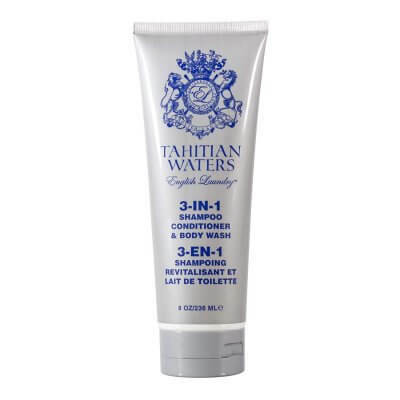 English Laundry Tahitian Waters 3-in-1 Shampoo Conditioner and Body Wash, 8 oz.